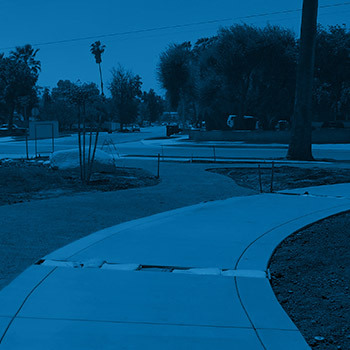 Experience the value of a fully integrated and committed team of engineers, surveyors, and architects working together to ensure the optimal outcome of your project. 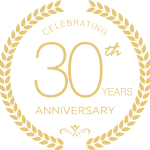 Hernandez, Kroone, & Associates has been providing state of the art engineering and innovative solutions for infrastructure and transportation projects for over 30 years. When you work with HKA, you are assigned a core team of highly-trained professionals that remain committed to your project throughout its entire duration. Our experience, combined with our proactive approach, ensures that your most complex and challenging projects are in good hands. In Addition to surveying and engineering, HKA has been leading construction design and build services as a general contractor since 2005. 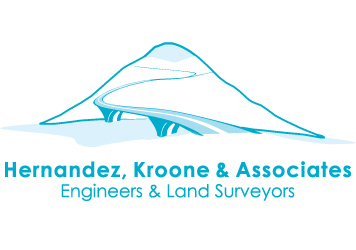 WHY HERNANDEZ, KROONE & ASSOCIATES? Need specialized help or additional staff? HKA has been providing “On-Call” services to State, County, and City municipalities from complex and specialized design services to peer review and staff augmentation. HKA has worked with and has expertise in various government agencies’ standards and procedures and constantly trains staff on the latest requirements as they are updated. HKA’s familiarity and experience working with government agencies on every level gives us a unique understanding for which steps are needed to get your project up and running smoothly and efficiently. 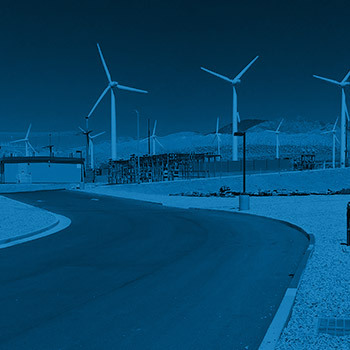 HKA offers engineering solutions that span from environmental impact reports, initial site design, value engineering, and comprehensive construction cost impacts. Looking for a reliable A&E firm to strengthen your team? Look no further. 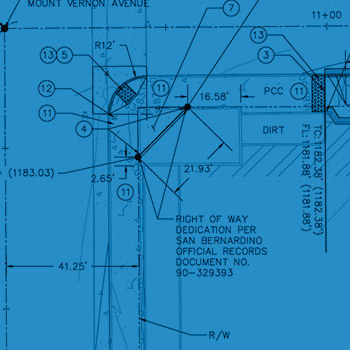 As a full-fledged civil, engineering and surveying firm, HKA can fulfill the role of multiple aspects on your design / build, environmental, or A&E project with our well-rounded staff. 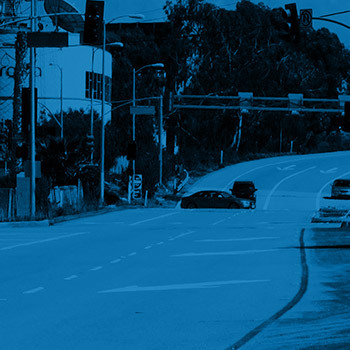 Whether its highway and street improvements, feasibility studies, or planning large facilities, we’ve worked with dozens of different government agencies to get the job done. 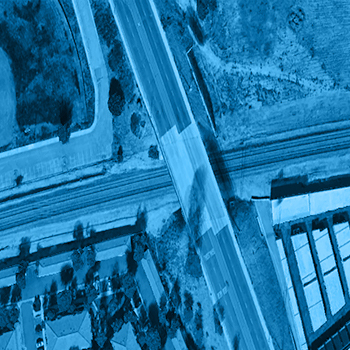 Whether it’s by ground or air, mapping and processing data at high resolution is our specialty. Get the specific data you want, delivered in the specific format you need. 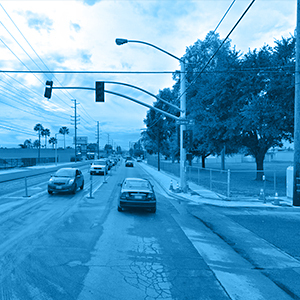 Whether it is optimization of a corridor, understanding environmental impacts, or improving safety, we have a specialized team to help you find your traffic engineering solution. The perfect landscape embraces both form and function. We can help you design a beautiful space that matches your needs and is sustainable and water efficient for decades to come. Make sure your project is being built to your needs—and within your budget. With experience in design/build, governmental requirements, and conflict resolution, how can we serve you? At Hernandez, Kroone & Associates we work hard to make our clients vision come true. We believe in exceeding your expectations.